The Romans founded Chester in the C1st AD. 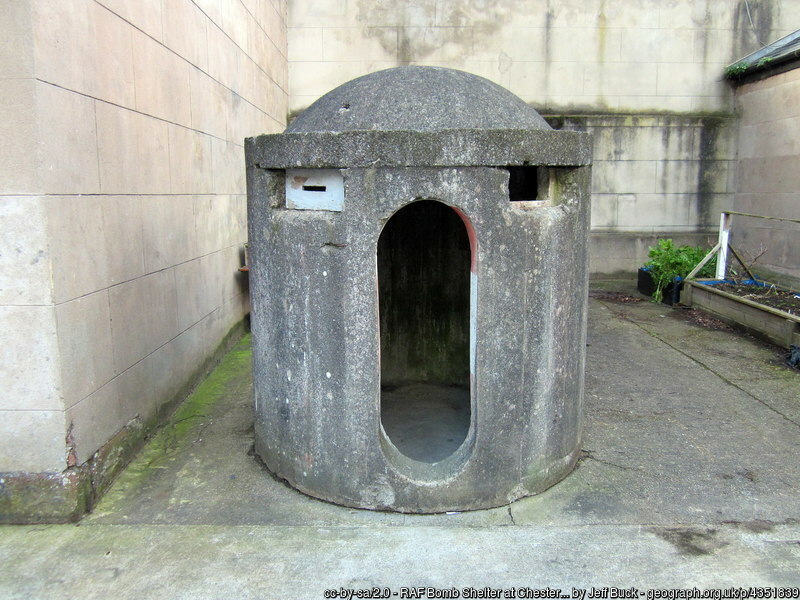 The city was the fortress of the 20th Legion. There are extensive Roman walls of local red sandstone. Outside the walls are the remains of the largest Roman amphitheatre in Britain. Today’s theatre lovers can also enjoy an indoor experience at Chester’s Storyhouse. 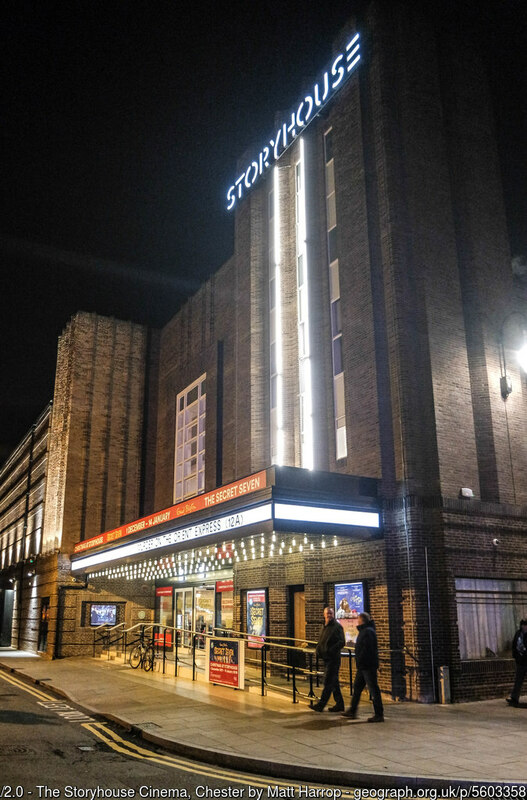 The recently opened venue includes the Grade II Listed, 1936, Art Deco style Odeon Cinema with a new brick and glass extension. The building includes a library, and there’s also a restaurant, a boutique cinema and an 800 seat auditorium. The venue opened to the public in May 2017 and had 1million visitors in its first year. Her Majesty the Queen and the Duchess of Sussex performed the opening ceremony in June 2018. 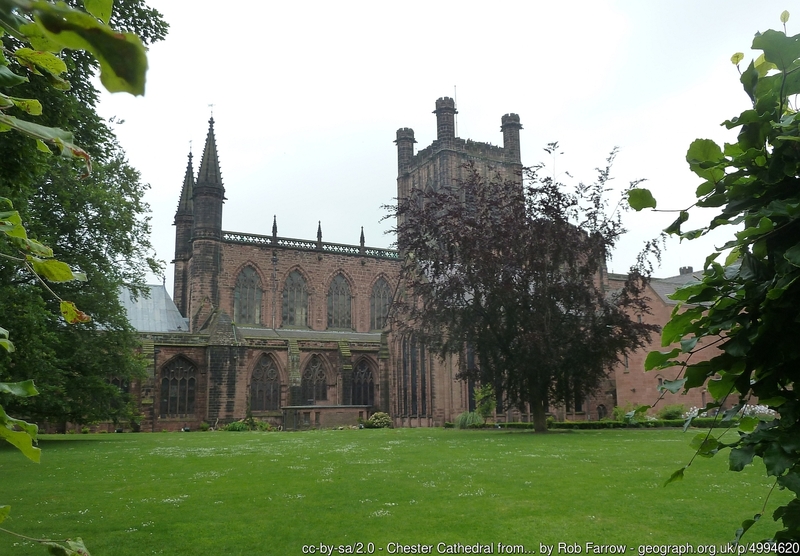 Chester Cathedral is a Grade 1 Listed building. Its earliest parts date from about 1100 when the Benedictines founded a monastery on the site of earlier churches. The building is of national importance and has some of the finest medieval misericords in the land. The C13th, four stage, Phoenix Tower, or the King Charles’ Tower, stands on the north east corner of the city walls. 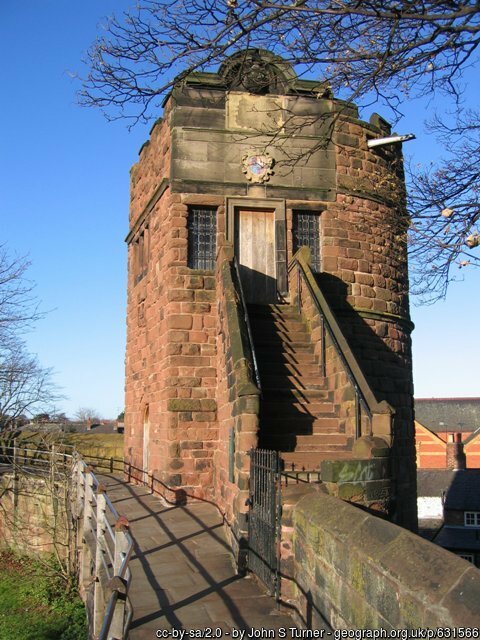 The Tower suffered damage in the Civil War during the 1645 Siege of Chester. Some claim Charles I may have stood on the Tower and saw the royalists defeated at the Battle of Rowton Heath. Howerer, others claim that the Tower in question is the Cathedral Tower. Followering structural work, the Tower now forms part of the city’s heritage trail. Cheshire Military Muesum occupies Grade II Listed A Block of the former barracks in Chester Castle. 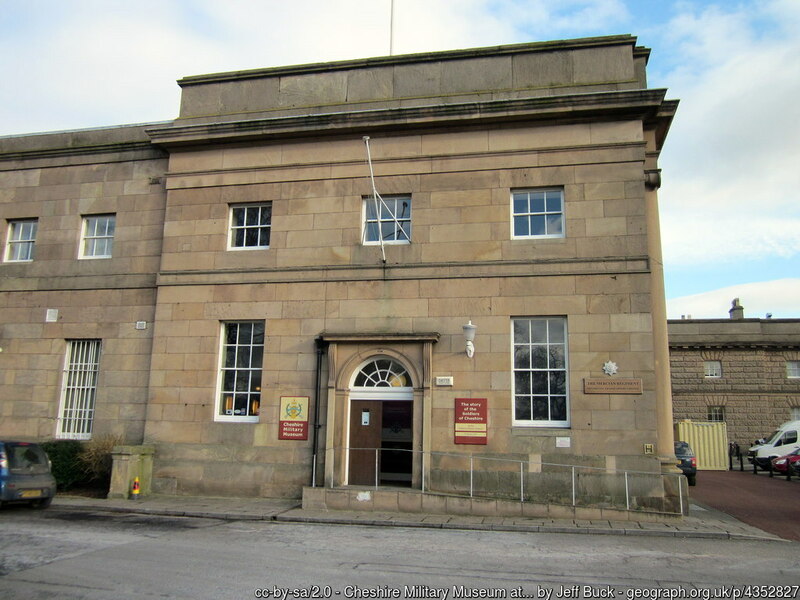 The museum tells the story of the Regiments of Cheshire since about 1700. Visit here to find the history of the Castle. 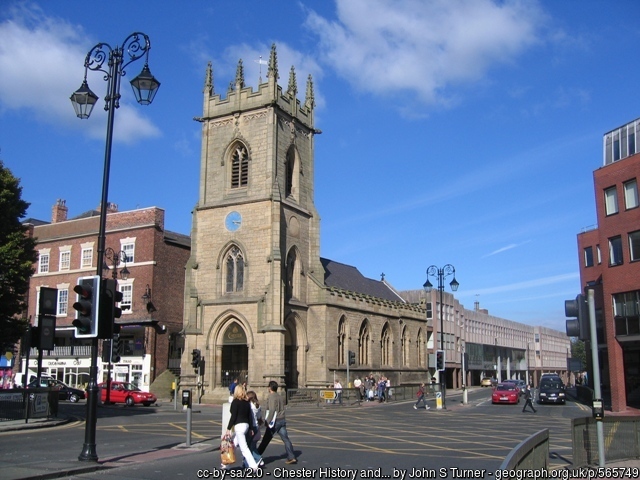 On the corner of Pepper Street and Bridge Street Row is Chester’s History and Heritage Centre which occupies the former St Michael’s church. The building has some C15th parts but also C19th restoration.